Info: Created on 9th December 2014 . Last edited on 10th December 2014. 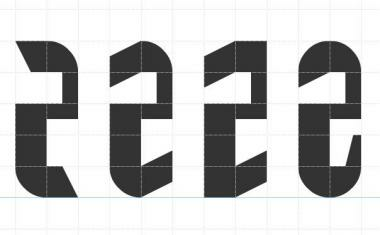 I like this a lot - except for the Z,z which look too much like reversed S,s. Congratulations! FontStruct Staff have deemed your FontStruction worthy of special mention. “The End Of Days” is now a Top Pick. I really like this, especially how you did the "arms" of the letters like C, D, E, etc.